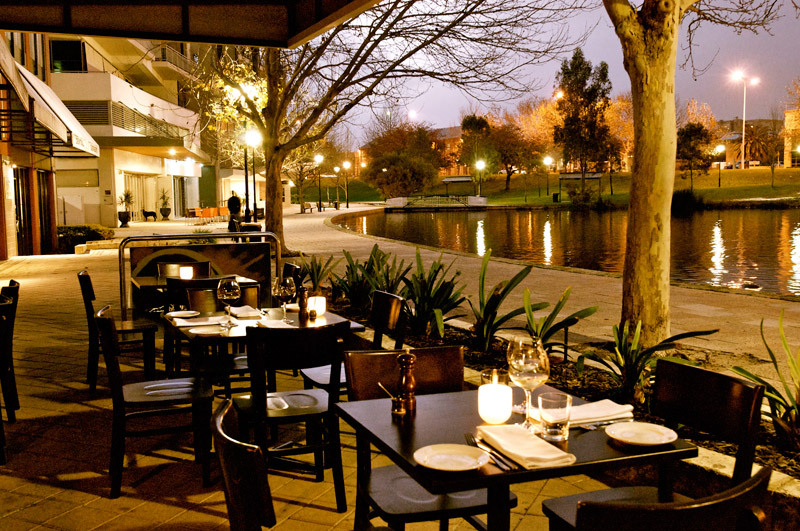 This restaurant overlooks a tranquil lake in an inner-city suburb, near the new stadium! An ideal first starter at this low, entry-level price. This business can trade ‘as is’ or adopt the changes you require to make your mark in the industry, therefore being an ideal purchase. Seating 70 patrons (approx.) while having an alfresco attached, there is ample room for busy trade! The weekly rent is under $900 per week. The current owner has held the business for over 8 years and is selling to start a family, consequently leaving the doors open for a new owner to step in and continue the success.